In Hollywood, they say you’re only as good as your last film. How tragic then that some actors’ last films are, well, stinkers. Even acting legends like Bela Lugosi can end up with a final role that hardly does them justice (In Lugosi’s case it was Ed Wood’s notorious schlockfest Plan 9 from Outer Space). Here are eight more actors whose last productions failed their legacies. 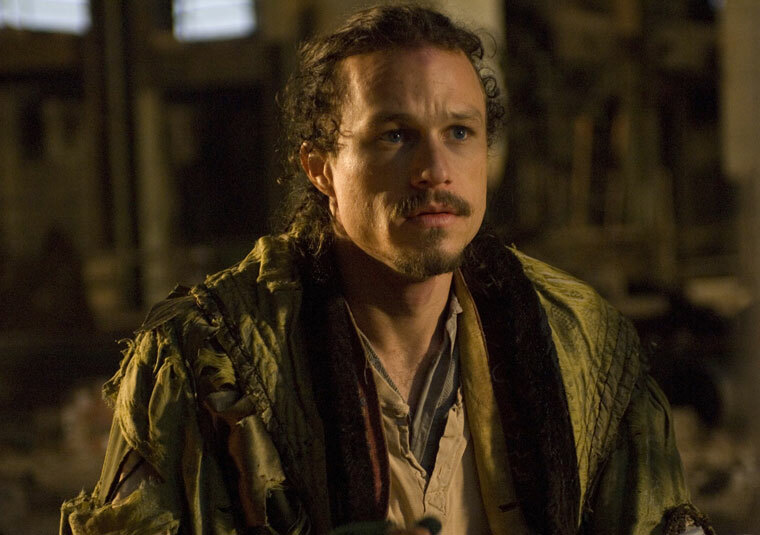 When Heath Ledger died suddenly in 2008, he was in the middle of filming The Imaginarium Of Dr. Parnassus by surrealist director and former Monty Python member Terry Gilliam. Rather than recast and reshoot Ledger’s role, Gilliam embraced the surreal nature of his film and made the decision to use Ledger’s footage and have other actors (Jude Law, Colin Firth, and Johnny Depp) also play his character in other parts of the film. The quirky film was not a total disaster (it sits at 64% on Rotten Tomatoes), but Ledger fans were disappointed that his final role proved to be of little impact considering the magnum opus that had been his first film released just months after his death, The Dark Knight. The Imaginarium Of Dr. Parnassus is mostly forgotten by Ledger fans, who best remember him for his iconic take on the Joker. Like Heath Ledger, Robin Williams’ sudden death shocked and saddened the world in 2014. The veteran comedy legend was known for such hits as The Birdcage, Jumanji, and Mrs. Doubtfire, as well as his dramatic Oscar-winning turn in 1997’s Good Will Hunting. He changed animation forever when his breakout voice role as the Genie in Disney’s Aladdin (1995) led to every animated film being voiced by A-list stars. Sadly, his film career ended with a voice role that is nowhere near as beloved as Genie. In fact, most people have probably never heard of Williams’ last film, the British sci-fi comedy Absolutely Anything, released posthumously in 2015. Williams voices the role of Dennis the dog in the live-action film starring Simon Pegg and Kate Beckinsale. Critics gave the film 18% on Rotten Tomatoes, and audiences decided they’d rather just watch Mrs. Doubtfire again.